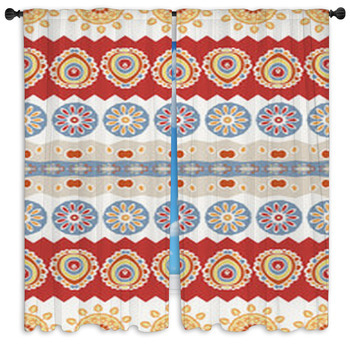 Your home will have the fiery and welcoming feel of the country south-of-the-border when you display your Mexican style window curtains. 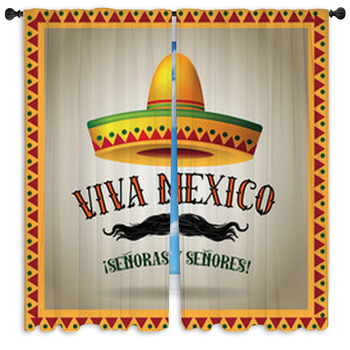 This unique country has a proud Latino culture that is unlike any other with an almost magical blend of ancient cultures, colonial era style and the modern fashion that make place it on the world stage. 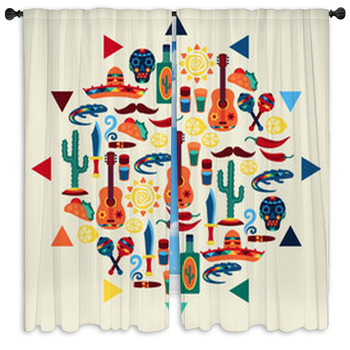 Our custom size window curtains are covered with lovely Mexican style images that make your home seem like a serene Mexican ranchero. 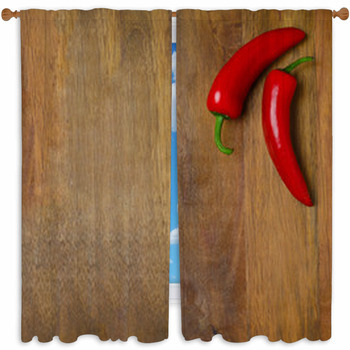 Known for its deliciously flavorful spicy food, hot music, dancing, and respect for all kinds of mysticism, the Mexican style is going to liven up your home like a flaming fiesta on a warm night. 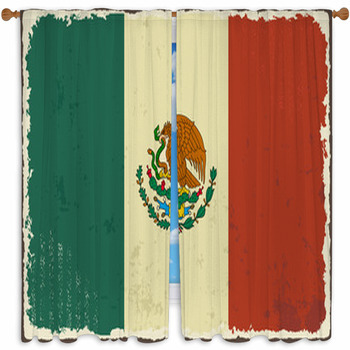 Drapes and window valences showing the Mexican flag colors are a great way to display your heritage and pride for this great country. 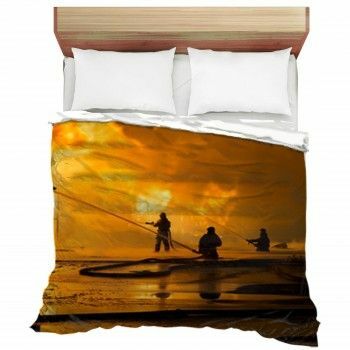 An illustration of a lonely Mariachi playing his guitar underneath a wide brimmed purple sombrero will take you right to the cantinas of rural pueblos. 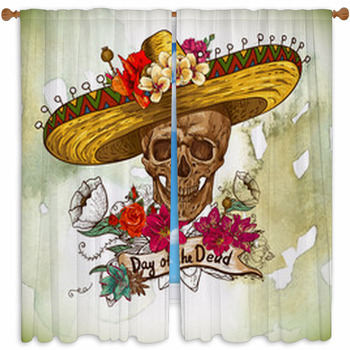 Celebrate the Day of the Dead with the classic painted skull image on our custom size window curtains with bright colors and lively artistic designs. 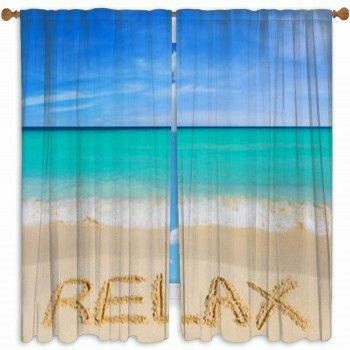 Although truly ancient, the Aztec culture is still alive on our drapes and window curtains showing the ruins of the temples of Chichen-Itza and the stunning Aztec calendar. 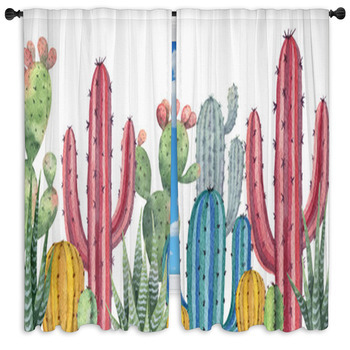 Don't be afraid to embrace the Mexi-Cali or Tex-Mex style in your home regardless of where you draw your heritage. 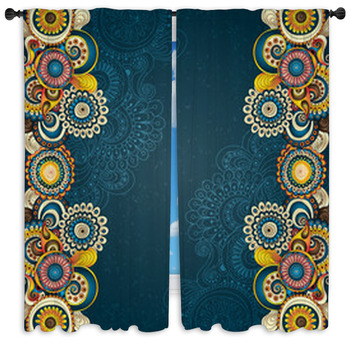 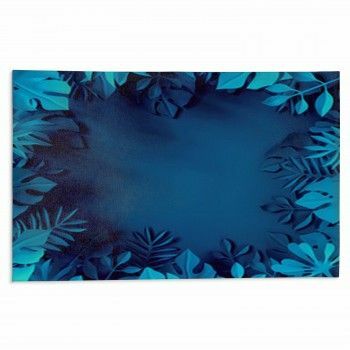 Art and fashion runs deep in the veins of Mexican culture bringing color to life and making it perfect for interior decoration in your unique home. 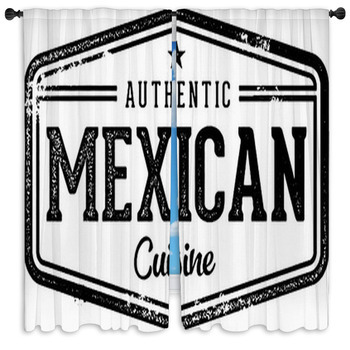 Easily match your window curtains with our Mexican style bedding, Mexican style wall art and Mexican style fabric for making table cloths on other craft projects for your next taco night or Mexican food fiesta. 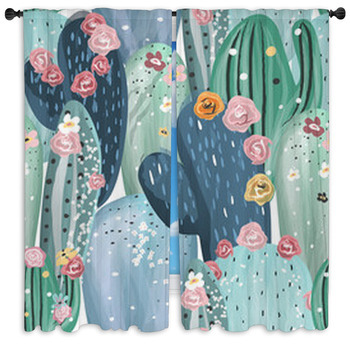 You don't have to wait for Cinco de Mayo to admire this fantastically distinct style and enjoy fun home furnishing in your casa.